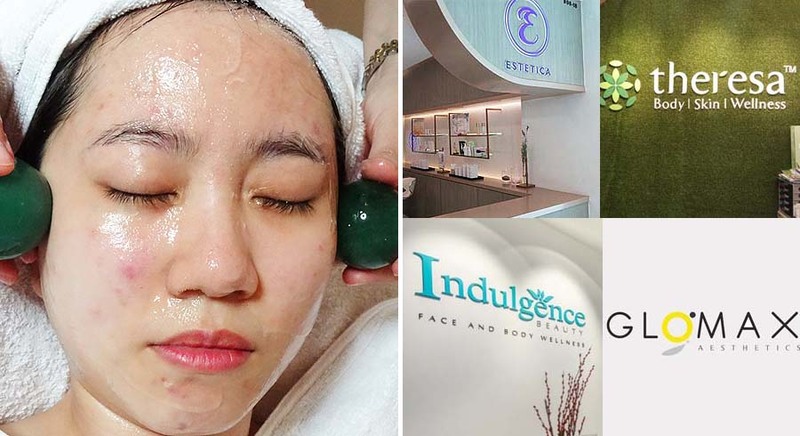 Best acne facials in Singapore: we try out FIVE of them and tell you what we think! The solution behind treating acne skin? 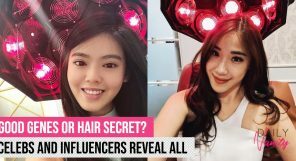 Well, the first is to find and establish a skincare routine that works for you. And a close second: go for facials that are specially designed to work for your condition and to help treat it, of course! 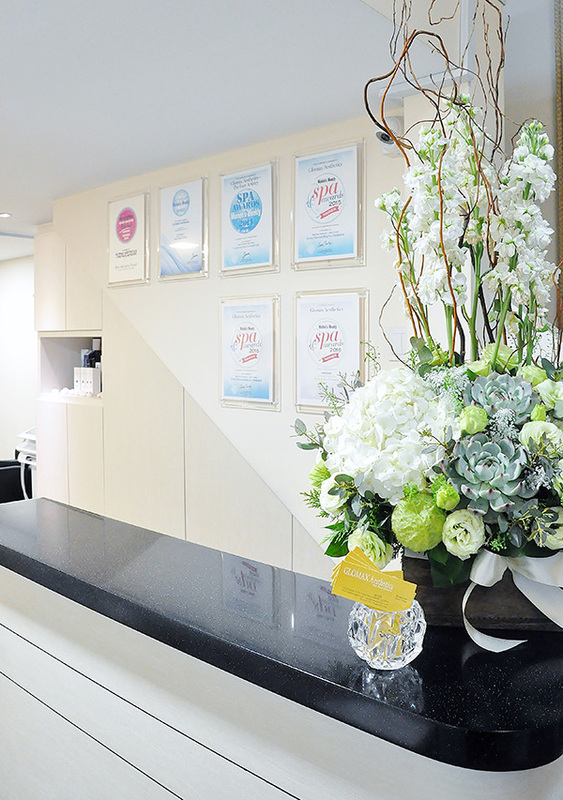 With this is mind, we set out to find and try four of the best acne facials in Singapore. 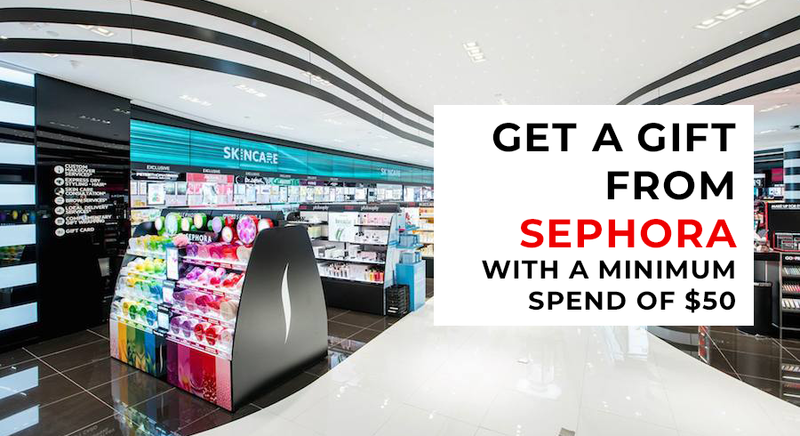 Ready to discover your new favourite facial place? We know we are. 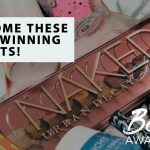 As someone with sensitive, acne-prone skin, I’m always very particular about the type of products I use and the treatments I go for. 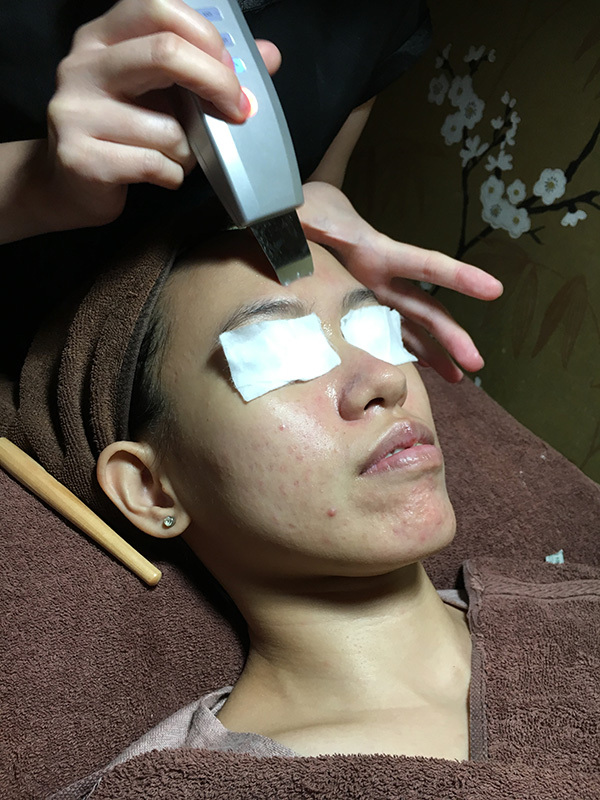 On the other hand, I am always eager to try something that can help me to clear up my persistent acne, so I was really happy to try out this facial targeted at acne-prone skin. 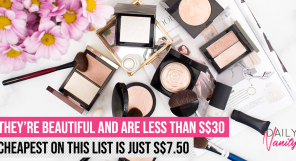 Theresa Beauty has a few branches islandwide, and the one I went to was in Tampines 1 Mall. It is easily located within the mall, and very accessible for those who stay in the east. It looks very cozy and relaxing, especially with the faux leafy backdrop. I was first asked to fill up a customer consultation form to declare any medical history, and then had a short consultation with a therapist where I had my skin examined to better understand what my concerns were. I was told that my pores were quite clogged, and the prime suspect was both my makeup and my late sleeping habits. Following that, I was briefed that I would be undergoing a Medi Peel treatment, which is suitable for all skin types but is particularly targeted at people who have acne and sensitive skin. The peel is from Juliette Armand, a Greek brand founded by husband and wife team Ioulia Armagou and Michalis Papaefstratiou based in Athens. I first had my makeup washed off through a double cleansing process, and then waited some time for the actual facial to start. However during the wait, I was given a thorough head and shoulders massage in order to make me feel more relaxed. 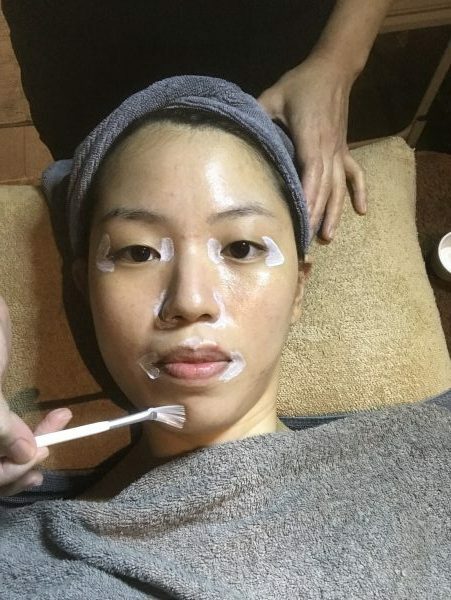 After the massage, the facial began properly. The therapist applied a cream mask to protect my eyes, side of nose and lips area as these areas are more sensitive. She then applied the Salicylic and Azelaic peel for five minutes. These peeling agents are targeted at treating oily-acne skins by reducing oiliness and sebum secretion, and I was told that it has antibacterial and anti- inflammatory properties to combat acne bacteria and reduce acne marks. Salicylic acid was then applied for five minutes. This was given in a higher concentration to act as peeling agent for treating acne, acne scars, sun damage, and so on. I felt a hot, tingly sensation on my face during this step, which can feel very uncomfortable for people with very sensitive skin. However, this is a normal sensation, and is part of the acid doing its job. The next step was to apply a Multi-B vitamins serum to prevent inflammation and increase skin hydration. This felt very cooling, as though my skin was recovering from the intense peeling done earlier. This was followed by a clarifying mask to remove excess sebum, followed by an arctic firming mask. A look at how the mask process felt like. I liked the masking step so much so that I nearly fell asleep because it was so comfortable in the room, with light music in the background and a cool air temperature. The last step was to apply hyaluronic acid serum for hydration and firming, followed by sunscreen, and the facial was complete! The whole process was supposed to take between 45 minutes to 1 hour, but it took me longer because of the waiting time before and even during the facial process itself, as they were tight on manpower that day. 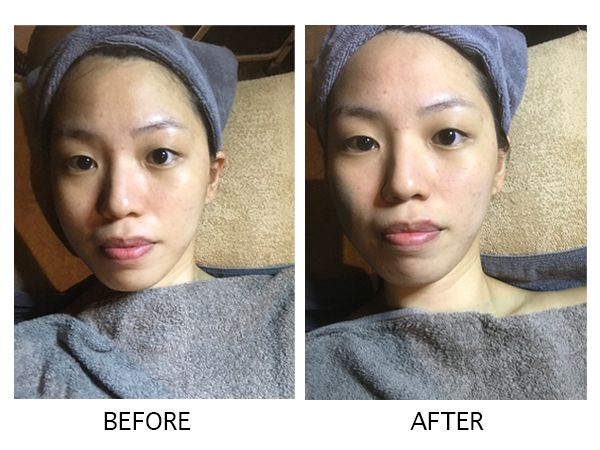 Nonetheless, I did notice that my skin instantly became brighter and clearer after the facial. There were also no signs of redness from skin irritation, which I was very satisfied with. 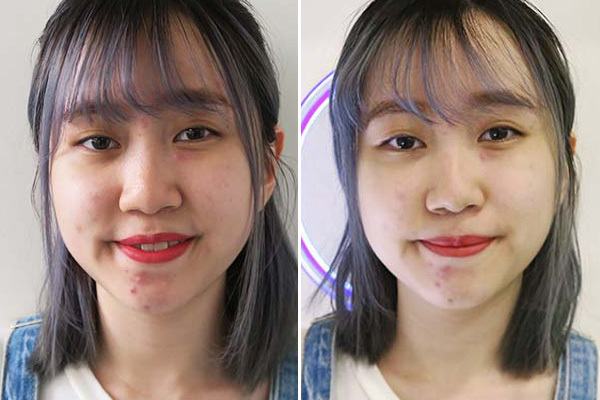 Of course, my acne didn’t instantly disappear, but about one week after the facial my acne started clearing up, even those stubborn bumps on my T-zone that never seemed to disappear! 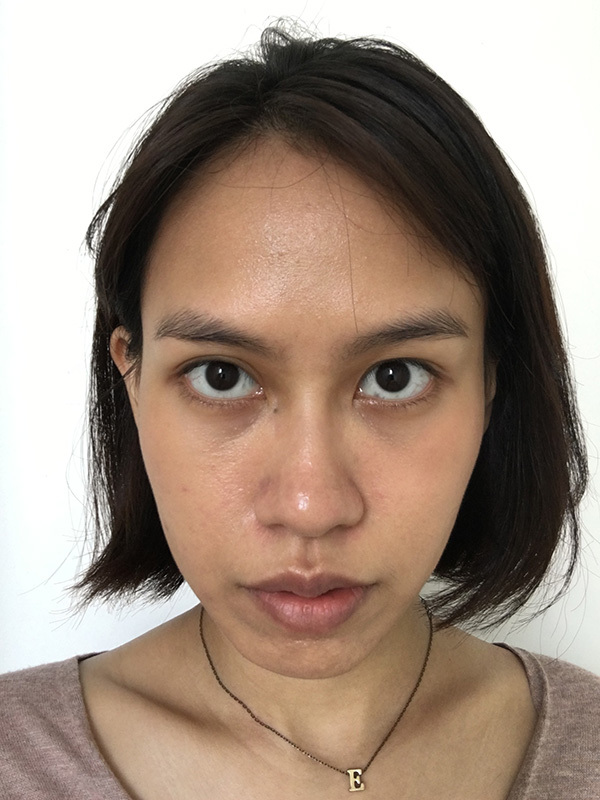 My skin also produced much less excess sebum than before, so I no longer have to use blotting sheets even after a long day out in the hot weather. The results from the facial are very impressive, considering that no extraction was done and yet my skin (and my pores!) looked so clear immediately after the facial. I recommend that you check if there are many appointments booked that day to make sure that you will not have to wait too long, or that you let the therapist know that you’re running on a tight schedule if you need to. Be sure to constantly let the therapist know how you feel throughout the facial, especially if your skin is very sensitive and cannot take certain acids well. Indulgence Beauty is known for its acne and extraction facial treatments. 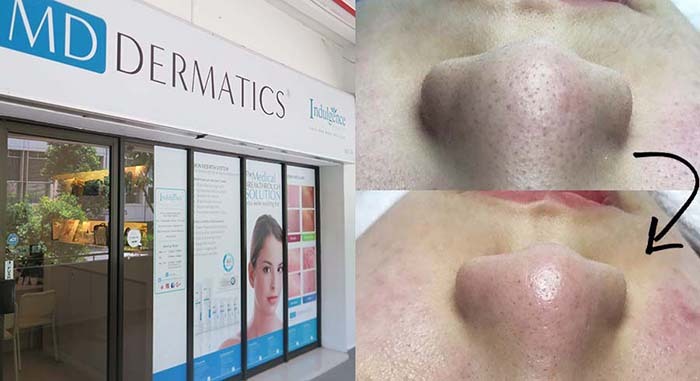 As someone who suffers from chronic breakouts and a rather clustered splattering of blackheads all over my nose, cheek area, and chin, I was pretty excited to see what this acne-and-blackhead specialist facial could do to clear up my face. I was tended to by their therapist, who started me off by using a gentle cleansing milk from the salon. This was followed by a double cleansing lotion by MD Dermatics C-Cleanse. I was then whisked right off to do the digital skin analysis and consultation. 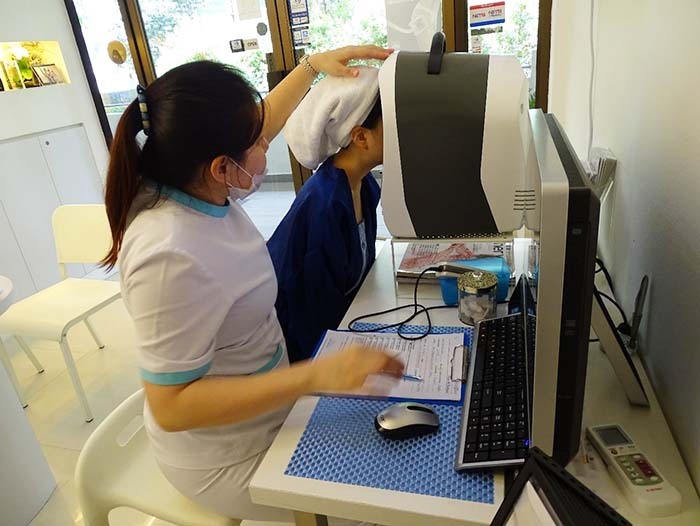 The rather large machine in which she propped my face into is a high-tech digital face scanning machine that helps to measure statistics such as the amount of sebum, wrinkles, pores, moisture, elasticity, and pigment as well as the age of your skin. It does so by capturing the texture of your skin using fibre optics. Say goodbye to inconsistent, and possibly subjective facial consultations! She told me that I had combination skin – but not in the way that it usually manifests. 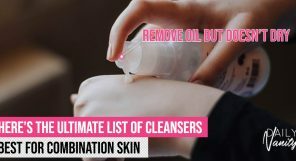 Instead of having an oily T-zone and dry skin for the rest of my face, my skin is combination in that it is dry on the outside, and oily on the inside. What happens is that since I also have ‘tight’ skin and smaller pores, it means that the sebum is essentially trapped inside, which manifests as black and whiteheads—also known as non-inflamed acne— on the face, and dry skin on the surface. It was a pretty interesting insight, as I’ve always been told that I either had an all-over oily skin type or combination skin. She also suggested that I stagger the use of all my products as she suspected that I may be using products that may be unsuitable for my skin type, and to just use water for my skincare routine as it will ‘surface’ out all the sebum, bacteria, and blackheads lurking beneath my skin. I’ve adjusted my skincare routine since the recommendations from Indulgence Beauty, and are seeing my inflamed acne heal faster than before – so that’s definitely good advice! And so, we moved off into the facial room to kickstart the facial. My facial cabin was cosy, comfortable, with soothing piano playing softly in the background. 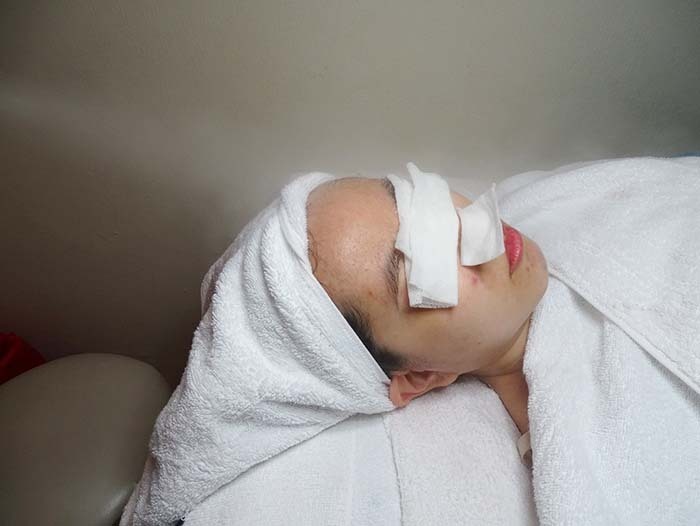 Truth to be told, I started out with quite a bit of trepidation as the acne extraction processes as I’ve done at other facial salons have always, always hurt – although she assured me that she would be very gentle during the extraction process. She started me off with MD Dermatics Clarifying Scrub, a simple scrub to exfoliate the dead cells off of my skin, and then she prepared the salon’s cold mist (in contrast to the usual hot steam) for my face, which she said would be better for my skin type as it’d help to hydrate the surface of the skin, calm it, and prep it better for the extraction process. If there was any way to describe how it felt, it would be a little bit like having your face directly in air-conditioning, but without the drying, cloying sensation. I know I previously expressed a lot of trepidation about the potential pain of the extraction process, but to my complete surprise, she wasn’t lying at all about being gentle, and it being much less painful than the usual extractions I’ve faced – I even fell asleep half-way through at some point, if you need more testament of how painless it is! As mentioned previously, most of my blackheads are concentrated on my nose, and the occasional big ones on my cheek as you’ll see above. While the extraction process was pretty long, you can be sure that they did a thorough job at it – my face looked so much cleaner after! To calm the skin down after the extraction process, she applied some chamomile oil and hydration gel on the rest of my skin on the cotton pads above to sooth the inflamed areas, due to its anti-inflammatory properties, and to re-hydrate my skin. She then made use of the cold mist again on the face to further calm it down. After around 20 minutes, she brought out some jade balls to massage my face. According to her, jade has calming and relaxing properties to help the face relax further. 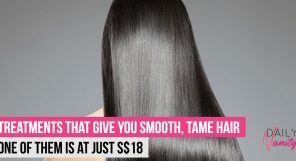 Cool to the touch and smooth on the face – I couldn’t deny that it had helped me to relax, if at least a little! 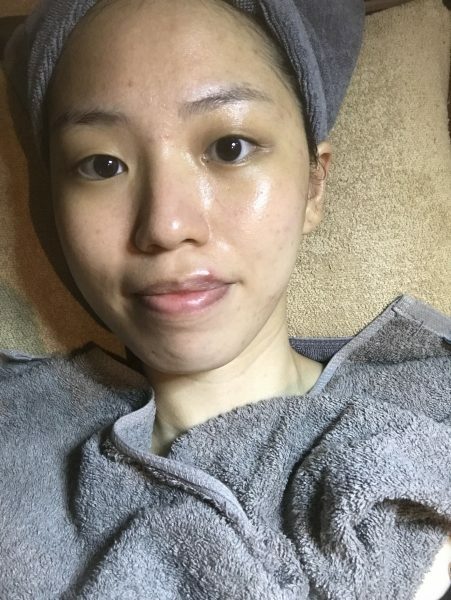 My face was then wiped down with a towel to prep me for the very last step: the salon’s own soft mask – supposedly also imbibed with calming properties (because no one wants to leave the place with inflamed skin, after all). This mask applied like a thick paste going on, and dried down to a jelly-like texture that could simply be peeled off after. 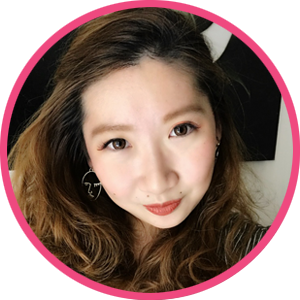 She then gave me a pleasant neck-and-shoulder massage after to end off the relaxing facial – and to restore my aching back – all in all, a super pleasant experience at Indulgence Beauty! As can be clearly seen in the picture, the areas where my blackheads tend to cluster – my nose and cheek area – has seriously cleared up! While nothing much could really be done about a developing pimple on the right side of my cheek, it has healed up and has faded considerably quickly in just three days now. My face has also just felt more refreshed, clean, and clear the following week, and I’ve never been more pleased with my skin! 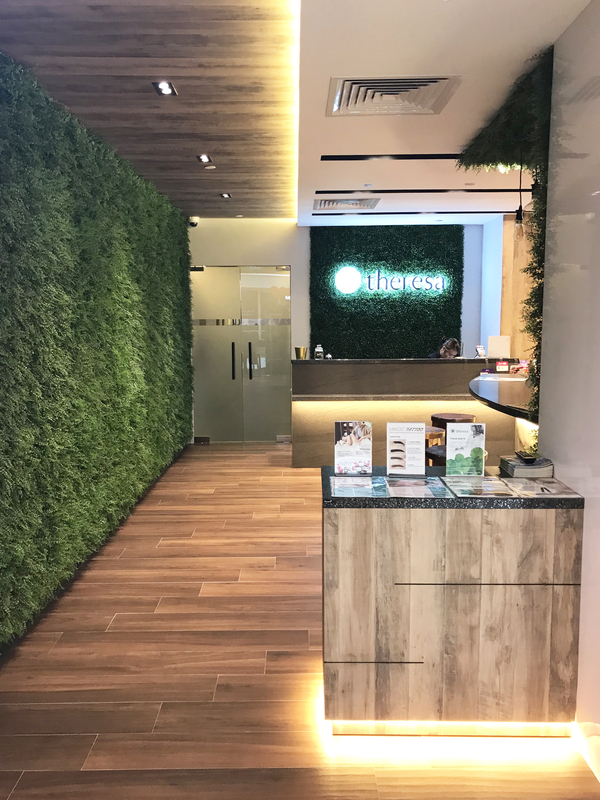 As someone with an ongoing struggle with acne and blemishes, I was excited to drop by Estetica Beauty to try out their Acne-Biotic Facial Treatment. An award-winning facial that combats acne breakouts, it is also known to control excessive sebum production. Upon reaching, I was introduced to Alice, my therapist for the day, who brought me into their consultation room where she conducted a detailed skin analysis to find out my current skin condition. I was first asked to fill in a consultation form detailing my skin history, including the products I use in my daily skincare routine, and whether or not I have any preferences for my treatment– there’s even an opt-out option for extractions if you’re not comfortable with them. They told me the rationale for this was so that they can tailor their facial services according to each customer’s preference – pretty neat! A facial scan was then done to analyse my moisture and sebum levels as well as my skin elasticity and severity of my clogged pores. 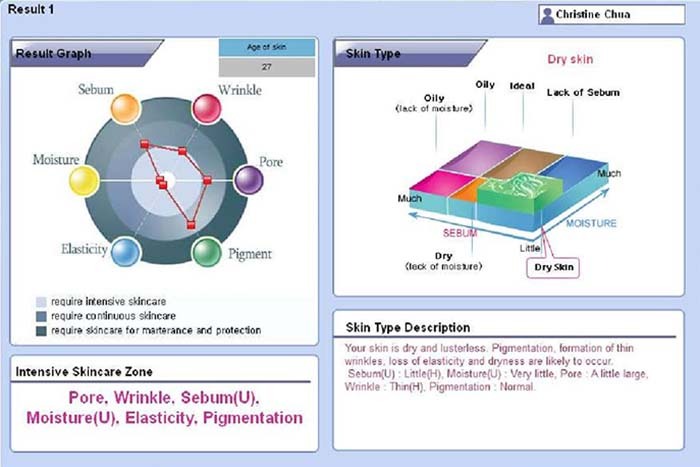 As someone who suffers from oily skin, my main problem predictably was with the excessive sebum my skin produces, but the scan also revealed that I apparently have mildly sensitive skin as well. What this means is that my skin is thinner than the average person, and hence scars more easily. This also explains why my scars tend to take a longer time to heal, especially if I pick at my pimples and lesions. So for those of you who are facing the same issue as me, you might have sensitive skin too. Pretty interesting insight, I’d say! After the informative consultation, I was whisked to the treatment room to begin my facial. Perhaps it might seem like a minor thing to point out, but I really loved the ambience of the treatment room. For instance, the blanket was very soft. So soft it literally lulled me to sleep mid-facial. Sure, you might think these are frills that don’t really and shouldn’t matter in a facial, but they were nice touches, and to me, this is what differentiates a good facial from a superb one. After all, since you’ve already taken time off your busy schedule to go for a facial, why not go for one that maximises your enjoyment while solving your skincare problems at the same time? The therapist started off by removing my makeup with the salon’s Sensitive Pro Cleansing Milk, a gentle cleanser that felt cooling to the touch and soothing upon application. This is good for hyper-reactive skin like mine as it alleviates any feelings of discomfort while also preserving the skin’s protective film. This was followed by a gentle exfoliation using the ést.lab LumiWhite Exfoliating Scrub, which contains exfoliating beads derived from natural jojoba seed extract. For those big on skincare, you’ll know that jojoba seeds are considered a superfood for skin due to its anti-inflammatory properties. Say goodbye to inflamed skin after the facial! After the gentle scrub, my face was misted with steam to open up my pores for extraction. 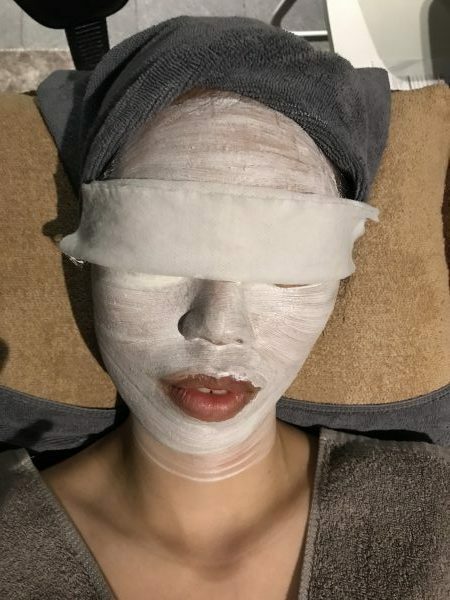 However, as the surface of my skin was still quite dehydrated, the therapist had to cover my face with cotton pads soaked in ice-cold Sensitive Pro Toner to hydrate my thin, fragile skin before the extraction was performed. While the toner was working its magic, I indulged in a much needed, relaxing shoulder massage. Next up was the extraction process, and surprisingly, it was significantly less painful than other extractions I’ve experienced. Prepping my skin with the ice cold toner helped to calm and hydrate my skin which facilitated the extraction process. Definitely a plus point! Another thing I liked about this treatment was that they applied more of the toner-soaked cotton pads on the extraction areas right after. I was told that this was done to soothe the redness of the skin and to close the pores to prevent irritation as soon as possible, and she was right – my skin didn’t even look red, blotchy, or irritated after the facial! My therapist also recommended not squeezing out too many blackheads at one go as my thin skin is easily irritated. Instead, she focused more on calming my angry-looking acne and keeping it under control. 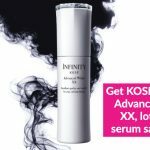 Once the extraction process was completed, two different serums were applied on my face— the Acti-Biotic Open Pores Serum was used on my T-zone, where excess sebum and blackheads are mostly concentrated, while the Acti-Biotic White Spot Treatment was used on my cheeks, to lessen the appearance of my (many) blemishes, and strengthen my skin’s protective layer (as it is where my skin is most fragile). Right after that, the therapist applied the Acti-Biotic Sebo Cream on my face to lock in the serums. As the cream was refrigerated prior, it felt really cooling and calming. Besides balancing my skin’s pH, the cream also inhibits acne bacterial proliferation and has anti-inflammatory properties— perfect for my thin, dehydrated skin! 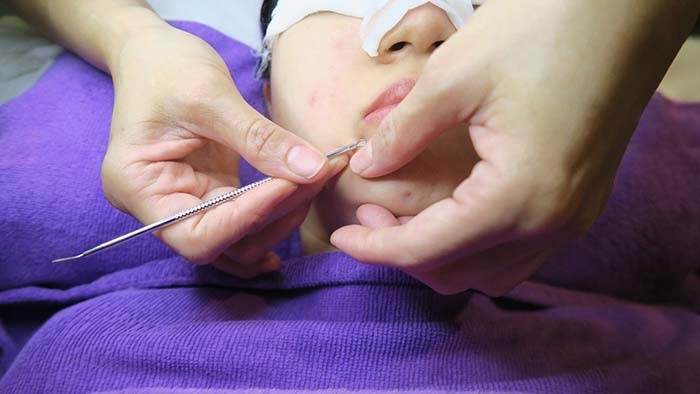 Instead of the usual facial massage, a gentle acupoint massage was performed to prevent aggravating my acne condition. The next step was the application of the Acti-Biotic Sebo Mineral Clay Mask for 20 minutes: an absorbent, purifying mask aimed at eliminating toxins with antiseptic and healing properties. My skin felt cleaner and refreshed the instant the mask was removed! The treatment ended off with the application of the Acti-Biotic Sebo Cream, followed by the ést.lab SunShield Aqua SPF50. This particular sunblock is perfect for people who struggle with oily and/or sensitive skin like myself, as it has a super lightweight texture and a non-comedogenic formula. This allows your pores to breathe while providing your skin with UV protection. With that, I was ready to head off and face the world with my better skin! 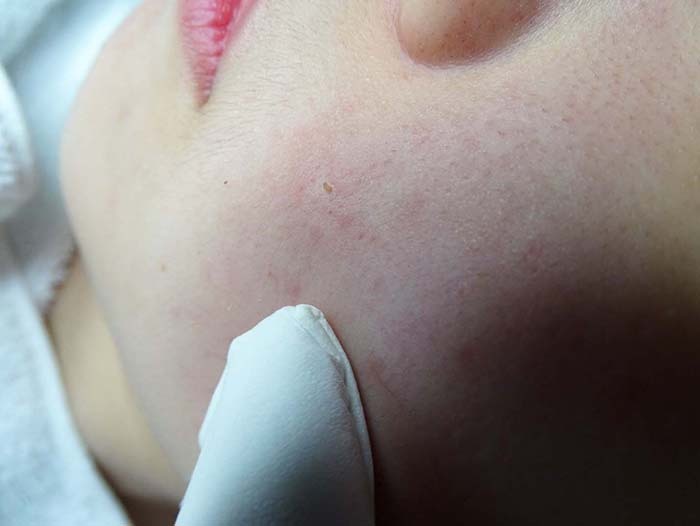 (Left): Skin prior to the facial. 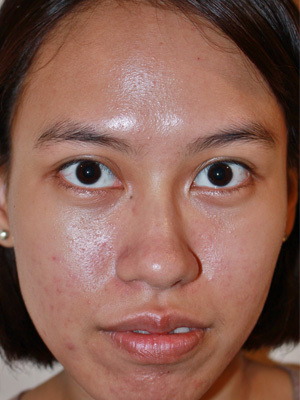 (Right): Skin after the facial. 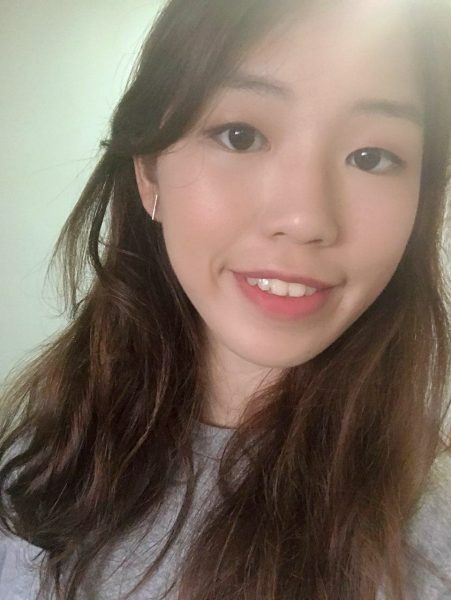 Awkward expression and messy hair aside, I noticed that my skin has visibly brightened while appearing clearer and smoother. 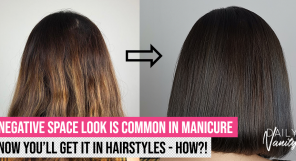 A huge plus: there was absolutely no redness right after the treatment, so if you’re considering Estetica Beauty, you definitely don’t need to go through the trouble of booking your appointment on a day when you know you’re not going out! 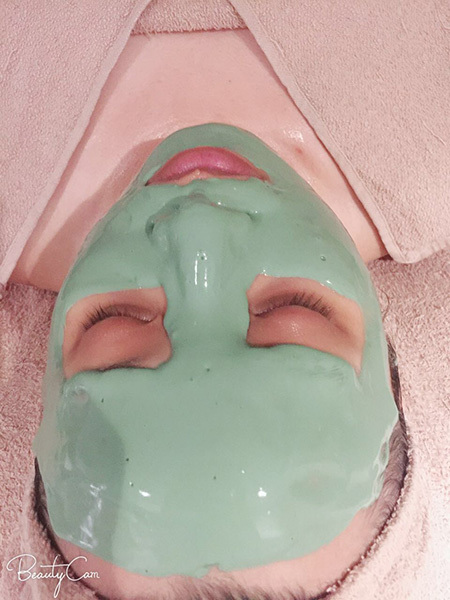 Looking to try out the Acne-Biotic Facial for yourself? Click here to enjoy a special rate! 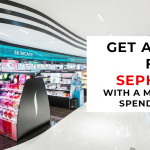 Address: They have 7 outlets located island-wide, with their flagship outlet located at Plaza Singapura, #06-18. For a full list of outlets, click here. It can’t be considered a list of best acne facials in Singapore without My Cozy Room in the mix. With a long list of accolades and awards already under their belt (such as ‘Most Desirable Beauty and & Spa Award’ for four consecutive years as well as Tripadvisor’s ‘Top 10 Spas in Singapore), you can rest easy knowing you’re in the hands of true professionals. One of their specialties, of course, is their Anti-Acne Purifying Facial. Suitable for those with acne-prone, oily, or combination skin, the procedure treats skin with Pure Fluid, which inhibits the spread of bacterial and fungal infections. Nice! 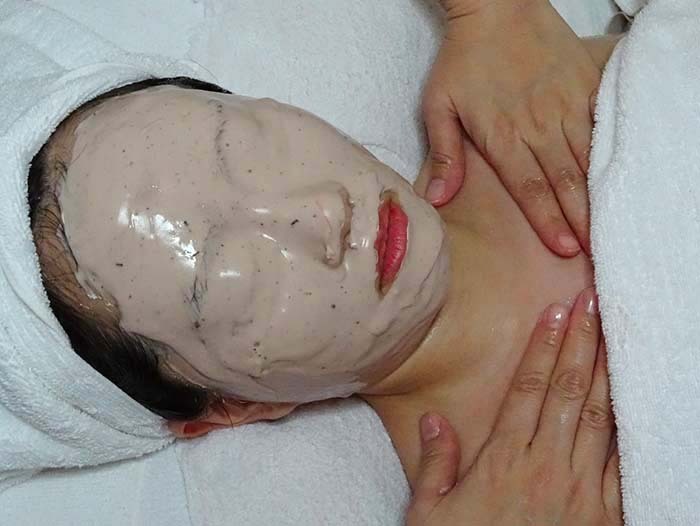 In fact, this facial is so popular amongst customers that there are tons of great reviews on their Facebook page. 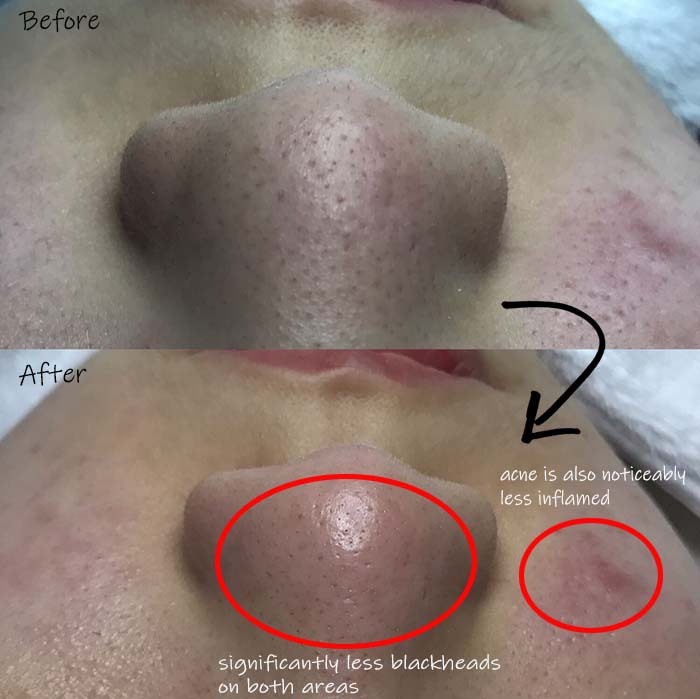 One of them claims that it brought down the swelling of her inflamed acne for good, while another talked about how gentle and knowledgeable her therapist was, putting her at ease immediately. It also helps refine your skin’s texture, deeply cleansing pores through the use of potent papaya enzymes. Trust us, you can expect baby soft, smooth skin that appears fresh, luminous and clear by the end of it! Want something that focuses a little more on your clogged, infected pores? Well, you can always opt for their Premium Pore Extraction Facial, which several of our writers have experienced (and raved about!) for themselves. They praise how painless the extraction processes feel, and how a clear, smooth complexion is guaranteed for days after the facial. Opening hours: Mon-Fri: 11am-9pm, Sat-Sun & Public Holidays: 10am-8pm. 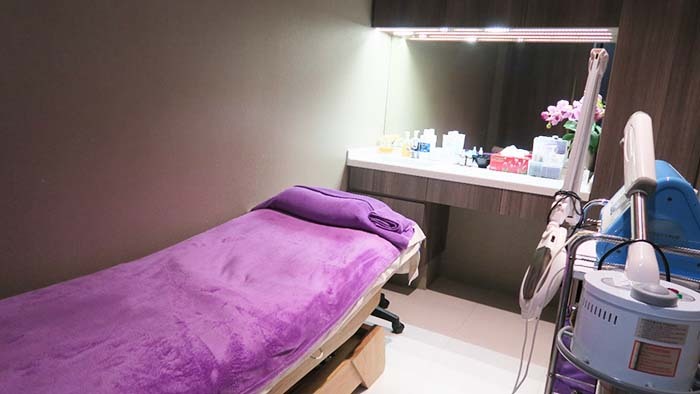 A minimalist SOHO spa that provides a collective of face & body treatments with the use of award-winning aesthetics machinery and skincare products, Glomax’s treatments are specially crafted for instantaneous results. 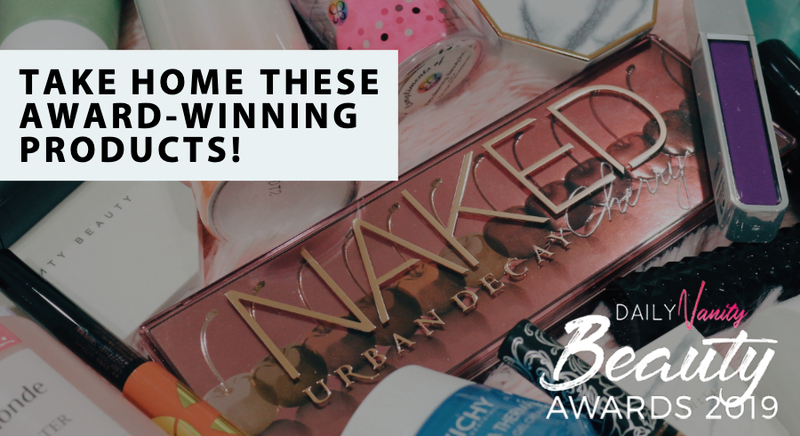 This is evident from the awards and positive testimonials they have achieved over time! The moment I entered Glomax Aesthetics, I was welcomed with such warm greetings from the staff that I felt at home right away. 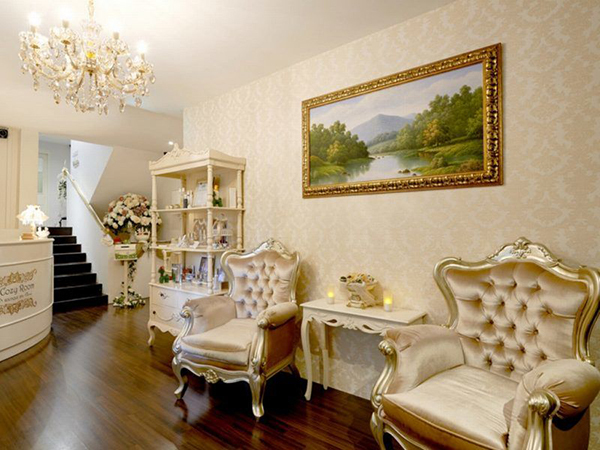 At first sight, Glomax Aesthetics gives off a very homey vibe with its cozy and understated interior. As I took a seat, therapist Sun, greeted me and handed me a tablet to answer some questions about my skin. My skin prior to the facial. To start off, I have oily, acne-prone, and sensitive skin. With this information, she further questioned me if I had other skin concerns. Additionally, I told her that my skin gets congested easily, resulting in the formation of blackheads and whiteheads. 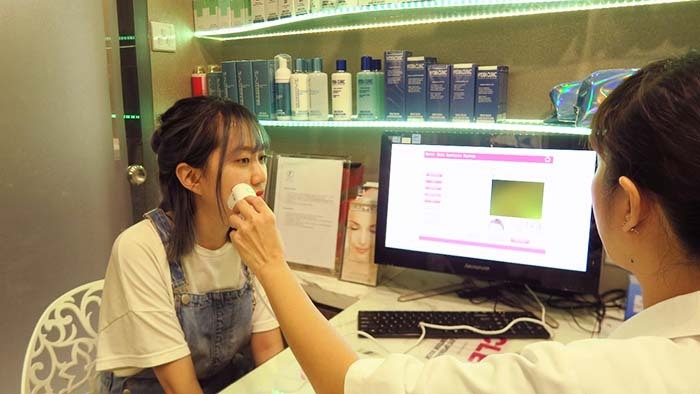 After a thorough skin analysis, we decided that the treatment best suited for my current skin condition would be the Intensive Acne Medic Treatment. 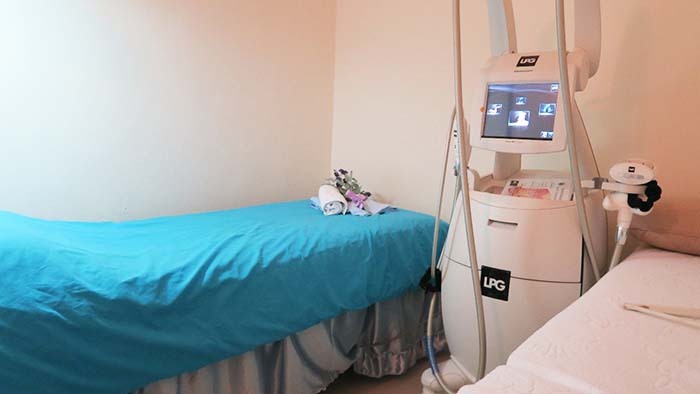 Glomax says that they are dedicated to selecting the most suitable treatment for your skin, so you get be assured that you’ll receive customised service that offers results at the end of it. After a detailed explanation of what to expect during my facial treatment, I headed off into the room to get ready. For this treatment, my therapist started off with a milk cleanser to help remove the sunblock that I have applied on. This is followed by a double cleanse, to ensure that my skin was clean and ready for the next few steps. A softener lotion was then applied all over my face, especially on the T-zone to help soften my blackheads and whiteheads. After allowing the lotion to set into the skin, it was time for the sonic cleansing! This step was made possible with the use of a device that gently lifts dead skin cells and impurities off the surface of the skin with its ultrasonic vibrations. My therapist made sure to cover every nook and cranny of my skin, especially the T-zone, where it gets congested easily. No acne-treating facial is complete without the traditional extraction process, right? A thorough extraction was done to remove any remaining blackheads and whiteheads, leaving my skin feeling very clean afterwards. It was not totally painless but the pain was very bearable and faded away pretty quickly! 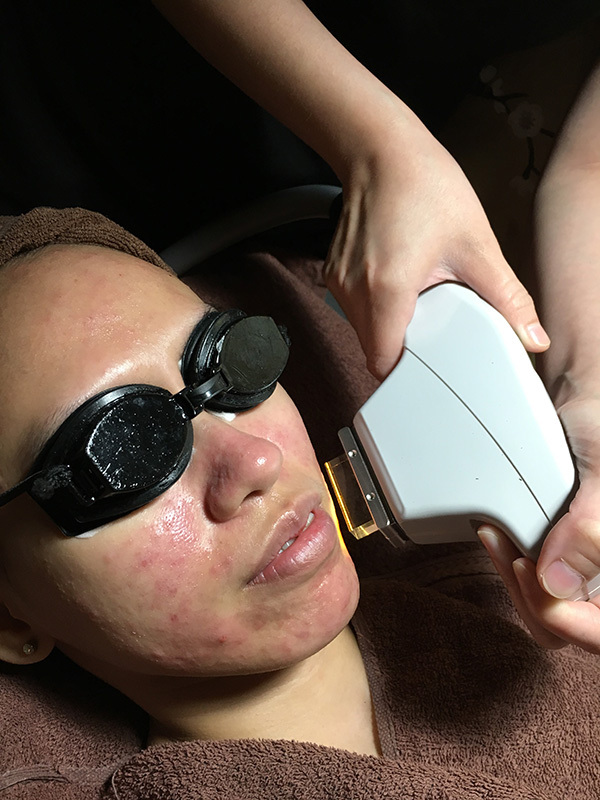 To prevent any infection and inflammation, my therapist then used a high frequency treatment all over the face to eliminate any acne-causing bacteria. Right after this step, a layer of gel was applied to the skin and I was also given eye protection to prep for the IPL Treatment. Intense Pulsed Light (IPL) is a non-invasive treatment that releases a series of yellow, green, and red light in short pulses. With every pulse, you might experience a slight tingling sensation, but it’s nothing that one can’t handle. These lights travel in wavelengths and can reach the deepest layer of the skin. It helps treat damaged skin by stimulating the production of collagen, and also eliminates any acne-causing bacteria whilst targeting overactive sebaceous glands, slowing down sebum production. I was informed by my therapist that the positive effects from the IPL treatment can last up to at least two to three weeks! Once that was done, it was finally mask time! 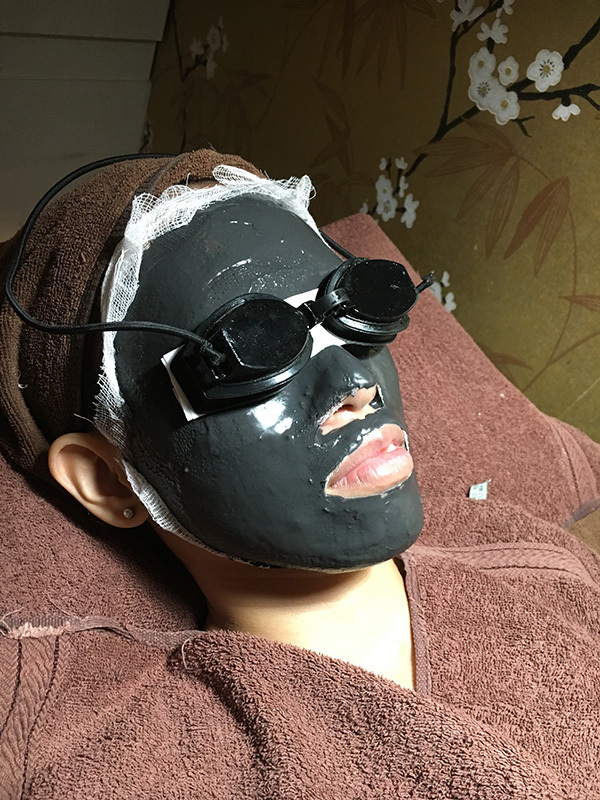 My therapist used a cooling Charcoal Mask all over the face to help calm the redness and to reduce the appearance of enlarged pores. At this point, my eye protection goggles were still on and I wondered why it has not been removed yet. 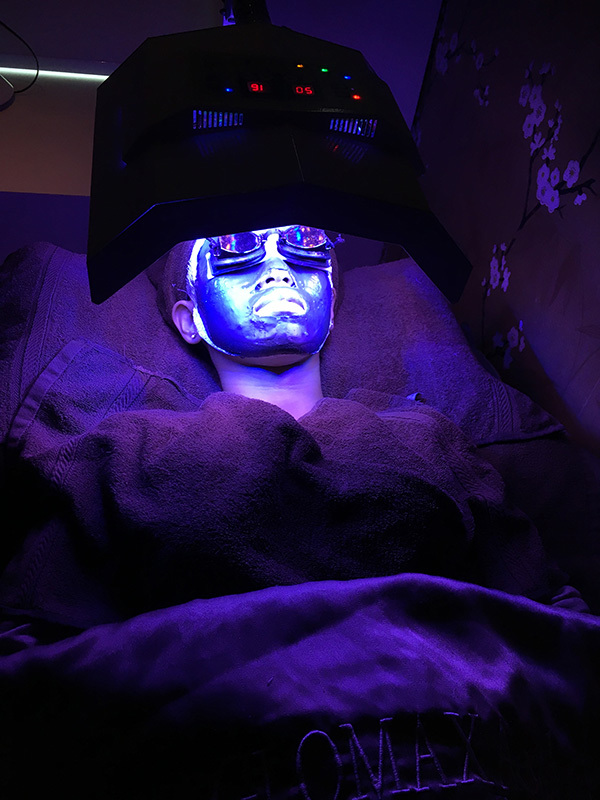 As it turned out, an LED Treatment was administered during the mask application step. The combination of the high-tech machine and goodness from the mask boost the skincare effects of this important step. Light Emitting Diodes (LED) is a safe and painless treatment that emits infrared lights on the face in different wavelengths. 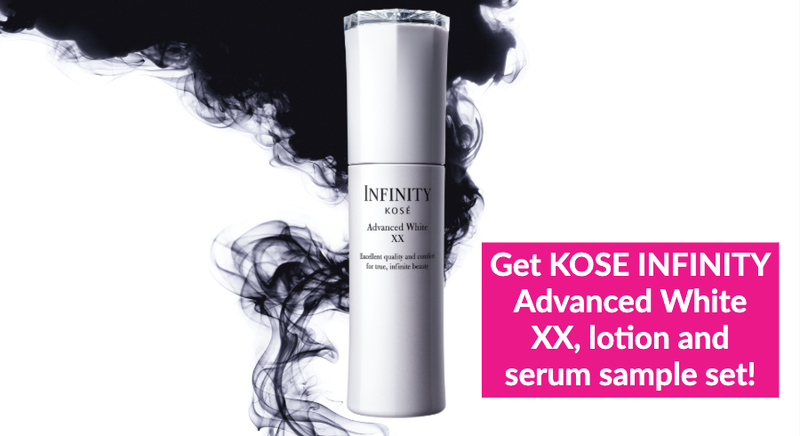 This treatment helps to speed up the skin’s ability to perform its natural functions. Different coloured lights trigger different reactions as it penetrates into the skin. For my treatment, I was introduced to the Blue and Yellow light. The blue light is effective for mild to moderate acne as it eliminates acne-causing bacteria, allowing the skin to heal and prevent any infections from occurring. The yellow light is effective in calming sensitive skin and reducing redness. It also helps to boost the lymphatic flow for faster regeneration of new skin cells. To complete the whole experience, my therapist then ended the session off by applying moisturiser and sunblock on my face. Overall, the session lasted about 90 minutes. Image on left: directly before facial. 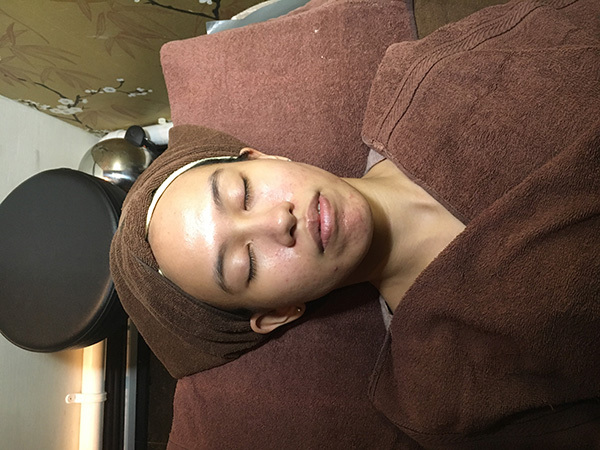 Image on right: directly after the facial. 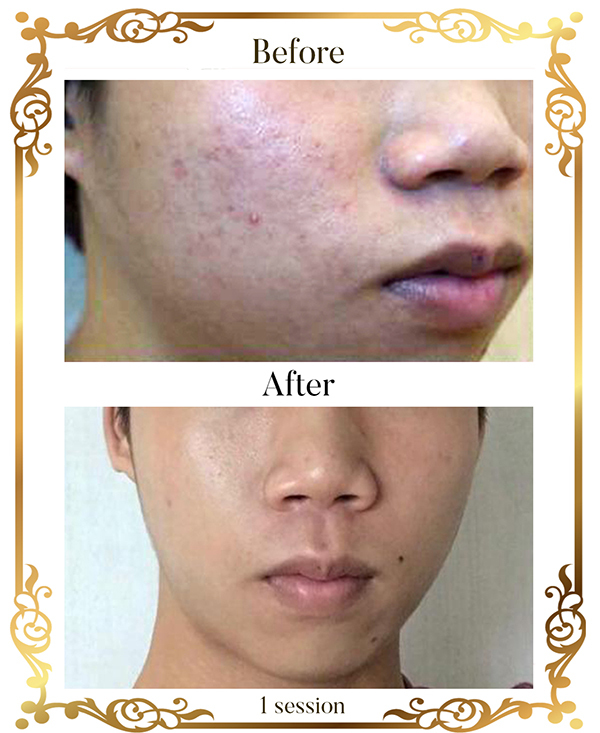 After one session, I could definitely see instant results; my skin feels healthier, the appearance of blackheads and whiteheads are reduced, and sebum production is more controlled. My face was also visibly less red, considering the extraction process that I have gone through. 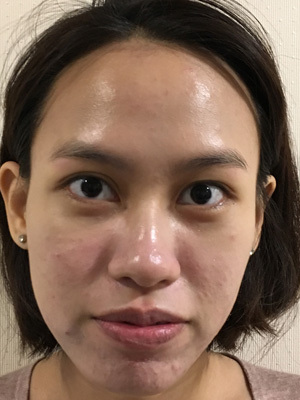 Skin 5 days after facial. Over the next couple of days, I noticed that my face is glowing, with less sebum production and application of skincare products seems more seamless as they were more easily absorbed into skin. I can now apply makeup much more effortlessly as it blends well with the skin without leaving any cracks and patches. To conclude, I highly recommend this treatment by Glomax Aesthetics. Not only will you be under the careful hands of an expert, you will be amazed to see the immediate results on your skin!